Stanford University is one of the most prestigious, and most selective educational institutions in the world. Founded in 1885, the school’s alumni include those who have founded companies like Google, Hewlett-Packard, Nike, and Yahoo. The areas surrounding Stanford and Palo Alto features a wonderful variety of destinations and recreational locations: the Palo Alto Golf Course, Bedwell Bayfront Park, and several nature preserves. The geography is very scenic and is perfect for enjoying the great outdoors. 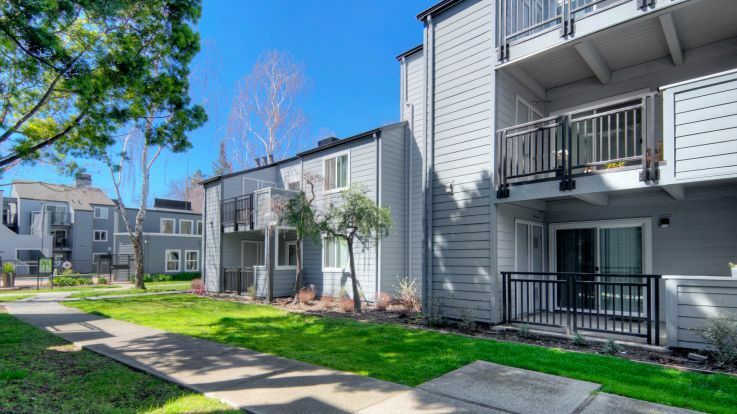 For those of you who are seeking a home in this beautiful urban space, Equity’s portfolio features a number of available apartments near Stanford and Palo Alto. To create the perfect residential experiences, our communities are often located near public transit routes, dining, entertainment, and shopping destinations. Enjoy browsing through our selection of apartments near Stanford and find your perfect new home today.